His remarks came as part of a day-long program of Republican speakers, including Vice President Mike Pence and a handful of GOP congressmen, who gathered in a Venetian Hotel ballroom to hammer Democrats and boost Trump’s bid for re-election. 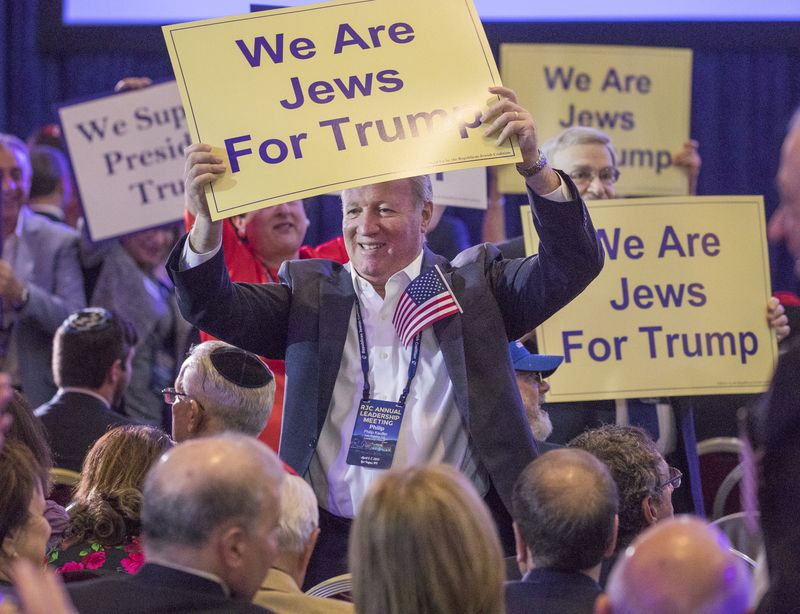 But the day’s speakers were dominated by the Trump keynote, which broadly touted White House victories on trade, taxes and Israel. 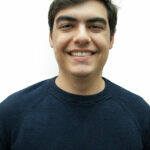 “The incredible bond between the United States and Israel will never be stronger than it is right now,” he said. 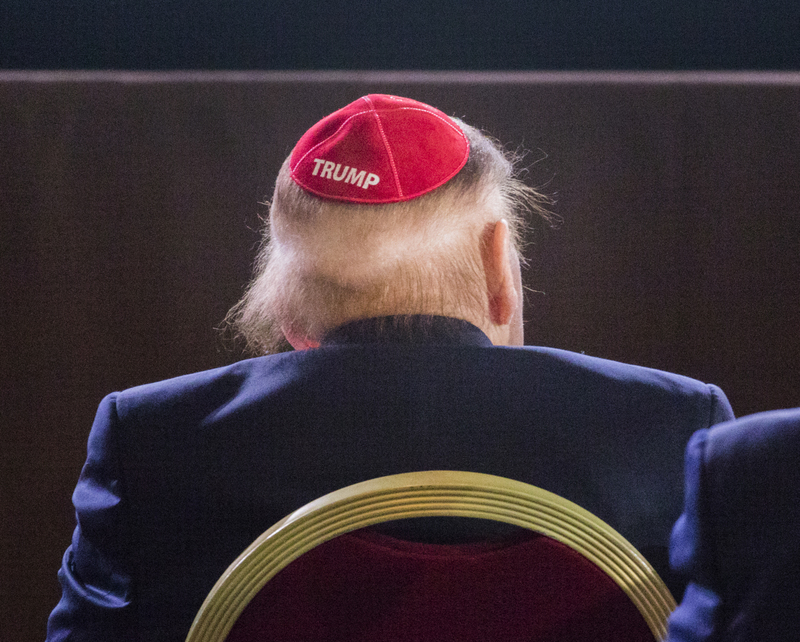 Wearing one of the Trump yarmulkes was Sheldon Adelson, the CEO and chairman of Las Vegas Sands and Republican mega-donor who was recently diagnosed with non-Hodgkin’s lymphoma, who had a front row seat. Adelson received his own praise from the president, who thanked the businessman and his wife, Miriam, for being there. His speech comes at a time when the White House and Republicans on Capitol Hill have seized on Israel and anti-Semitism as wedge issues among Jewish voters, hoping to split some off from a Democratic Party they’ve labeled as anti-Semitic in the wake of controversial comments from Minnesota Democrat Rep. Ilhan Omar earlier this year. On Saturday, those attacks continued. Omar is a Somali-American, first elected to public office as a member of the Minnesota House of Representatives in 2016. She was the first naturalized citizen from Africa — and one of the first two Muslim women — ever elected to Congress. 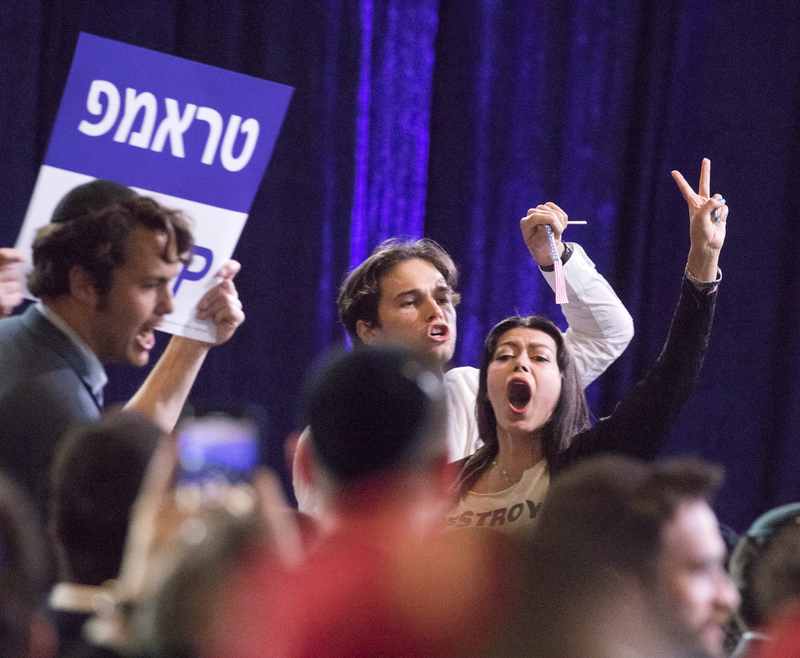 Jewish voters have long been a staple of the Democratic Party, with about 67 percent of American Jews identifying as or leaning toward Democrats compared to 31 percent who identify as or lean toward Republicans, according to data from the Pew Research Center. Trump also spent time attacking “stupid” existing U.S. trade deals, even going so far as to call out India by name. “I have to be a little bit politically correct by saying it’s OK if we lose $20 billion with a country because we want to be nice, we want to be nice with everyone,” he said. The visit by the president, his fourth to Las Vegas and fifth to Nevada since winning the presidency in 2016, comes at a tumultuous time for a Trump White House dealing with a bevy of setbacks in just a few short days. On Wednesday, the powerful House Ways and Means Committee formally requested Trump’s tax returns, setting off what could be a lengthy legal battle over the president’s finances. The same day, the president denied having said any vote on a replacement for the Affordable Care Act would happen before the 2020 election, though he had tweeted the week before that legislative action was already underway. On Thursday, Trump backed away from lingering threats to close the U.S.-Mexico border, instead giving Mexico one year to stem the flow of migrants to the U.S. from Central America. And on Friday, a third federal judge ruled the Commerce Department’s added citizenship question on the 2020 census was unconstitutional. In Las Vegas, Trump minimized those criticisms, especially on the border dispute, instead calling the move a success. He went on to say that Mexico has moved to intercept and deport thousands of Central American migrants before they could reach the U.S. border — something Mexican officials say hasn’t happened, at least not in any new capacity. Following his speech, Trump was seen off by casino magnate Steve Wynn, according to pool reporter Vivian Salama of the Wall Street Journal.